Professionals in the oil and gas industry are no longer just a part of the “oil business,” they are now an integral component of the global energy industry. It is increasingly important that members of the global energy industry understand the basic mechanics and economics of the various types of energy and the inter-relationships between different energy systems. Oil and gas will be a necessary part of the world’s energy portfolio for decades to come. However, there are powerful forces aligned against the oil and gas industry and there is a fundamental lack of understanding about energy systems by policy makers and the public in general. Mr. Sandridge will provide valuable insight into the relationships between natural gas, renewable energy and electricity. By providing a realistic vision of the energy industry during the upcoming 20 years, Mr. Sandridge will provide a blue print for better energy education, better energy dialog and better public policy. Mr. Sandridge's presentation will be for approximately two hours, followed by a happy hour. 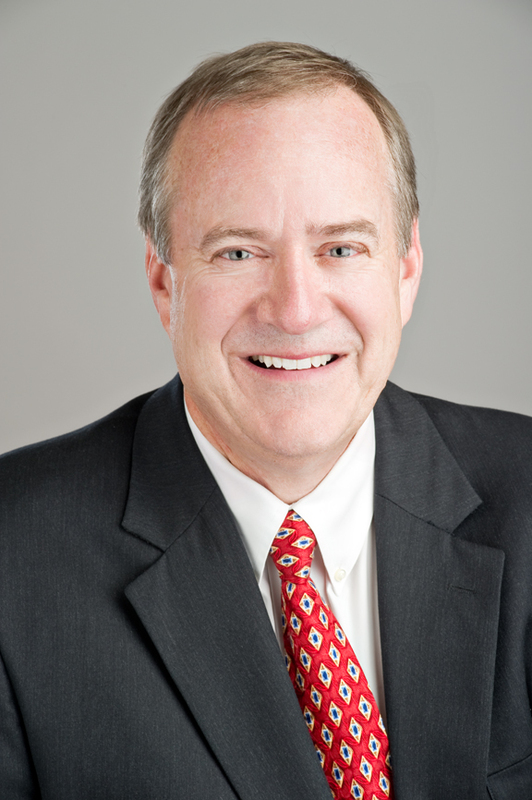 Doug Sandridge was born into the energy industry. Doug’s father worked for Phillips Petroleum Company for 39+ years, serving as geological engineer and international executive. Doug lived overseas during most of his childhood as a result of his father’s job. Doug started working in the “oil patch” at the age of 16 in Midland, Texas. While attending the University of Oklahoma, Doug worked as an oil field mechanic, roustabout, pumper, roughneck, draftsman and landman. In 1982, Doug graduated from the University of Oklahoma with a BBA in Petroleum Land Management. In 2011, Doug completed his Master of Science Degree in Global Energy Management from the University of Colorado. During the past 40+ years, Doug has primarily worked for petroleum exploration companies in Colorado, Oklahoma and Texas, with some experience in renewable energy. In 2015, Doug and his partners sold their oil and gas exploration company (EE3 LLC) to SandRidge Energy (no relationship). Doug is currently an energy consultant and is the founder of EnergyPrecis, an organization which promotes non-partisan energy education. Doug has been happily married for 32 years and has three wonderful children. Outside of family, work and energy education, Doug’s hobbies include his Boy Scouts, golf, snow skiing, genealogy and travel. Doug has traveled internationally to approximately 77 countries!